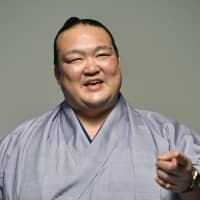 Recently retired yokozuna Kisenosato showed little emotion on the raised ring, but he has since revealed that the final days of his injury-troubled career were anxious ones as he tried to prove he belonged at the sport’s highest rank. 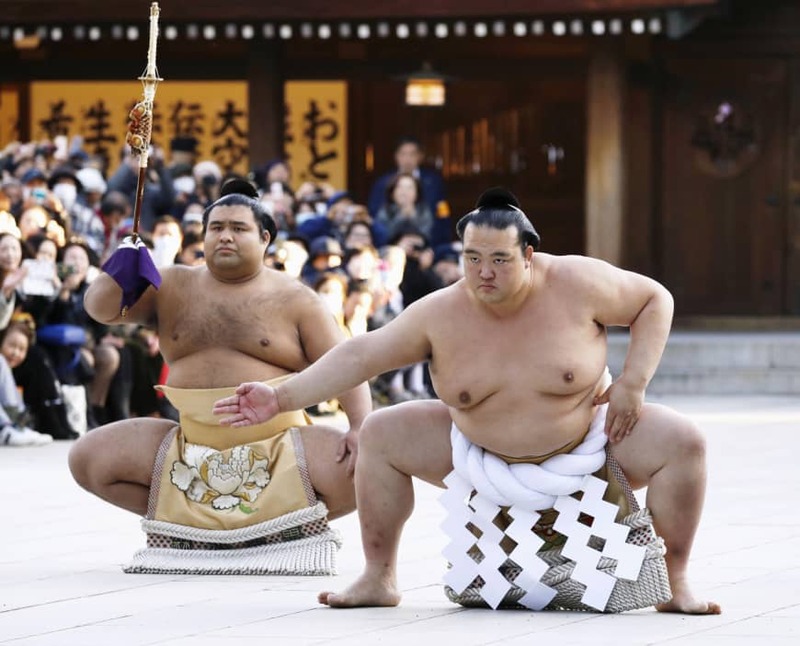 Araiso won the hearts of sumo fans as he became the first Japanese-born wrestler in 19 years to top rankings. But a string of injuries forced him to pull out of eight straight tournaments due to injury, a record for a yokozuna. 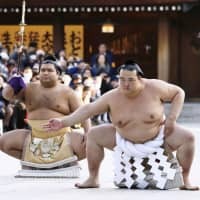 He announced his retirement after suffering three straight losses to begin last month’s New Year Grand Sumo Tournament, which he entered with his career on the line. The former Tagonoura stable wrestler made his debut in 2002 and was the second-youngest wrestler to reach the elite makuuchi division. Once there, he quickly established himself as a solid competitor, but spent over four years bouncing between the rank-and-file maegashira slots and the komusubi and sekiwake rankings. Araiso then spent 31 grand tournaments as an ozeki, repeatedly unable to take the final step to yokozuna promotion. He finally crossed that line in January of 2017. After winning his first basho, he ascended to the sport’s ultimate rank. But his career took an unexpected turn at the March tournament, his first as a yokozuna. He sustained a left chest muscle injury on the 13th day of the meet, but kept competing en route to winning his second-straight championship. Araiso wrestled at the following tournament in May, but pulled out after aggravating the injury and sustaining another on his left arm. He only completed one basho, last year’s September tournament where he went 10-5, before announcing his retirement. 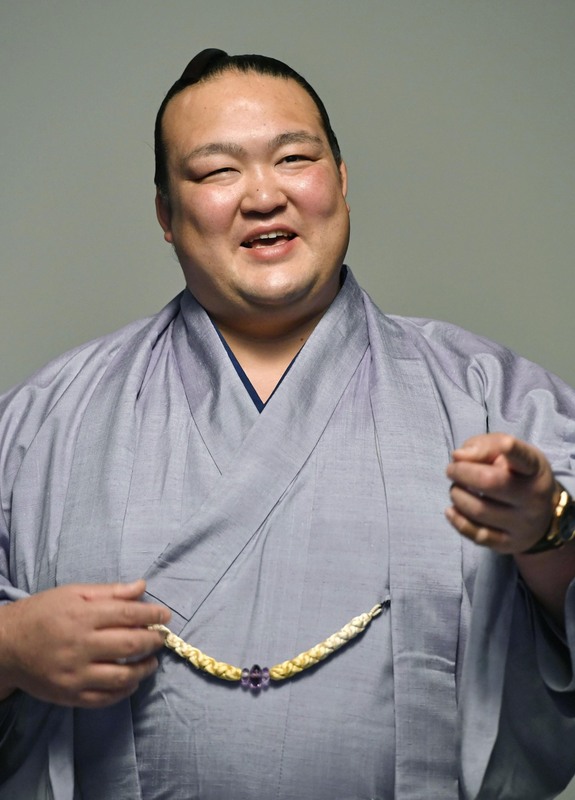 Despite only a brief time at yokozuna compared to the current wrestlers at that rank, Mongolians Hakuho and Kakuryu, Araiso said tasting the top of the banzuke was something he cherished. “Although it took me 15 years to become a yokozuna, these last two years have felt almost just as long. A yokozuna is special. It’s a completely different world,” he said. Now that his days as a competitor are over, he considers coaching wrestlers, including his former stablemate ozeki Takayasu, a new chapter. While he was a man of few words as a wrestler, Araiso said he must change in his new role. “It’s different from my wrestling days. From now on, if I can’t express my principles and opinions, I don’t think parents will entrust me with their children. I think it’s important to communicate,” he said.